In the bucket of most misunderstood concepts of high performance skiing extension and pushing are right up there... let's clear some aspects surrounding these two. 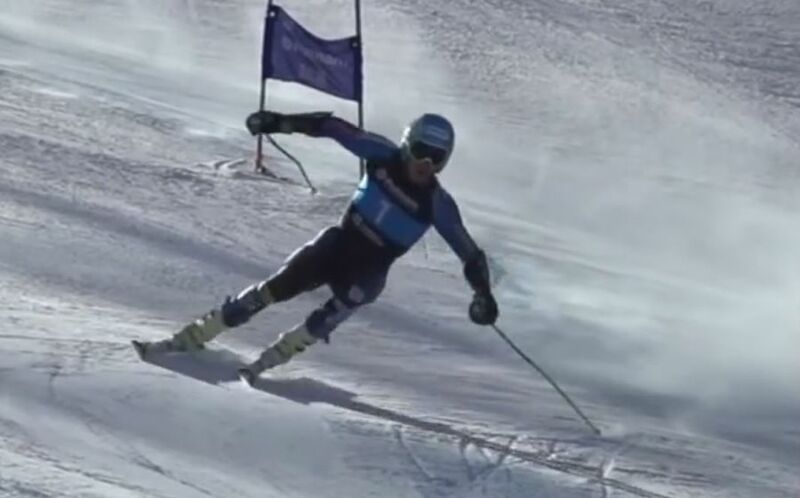 Some extension++ is necessary following a flexing transition, to allow ski/hip separation at the top of the new turn and maintain snow contact, part of Long leg and short leg. 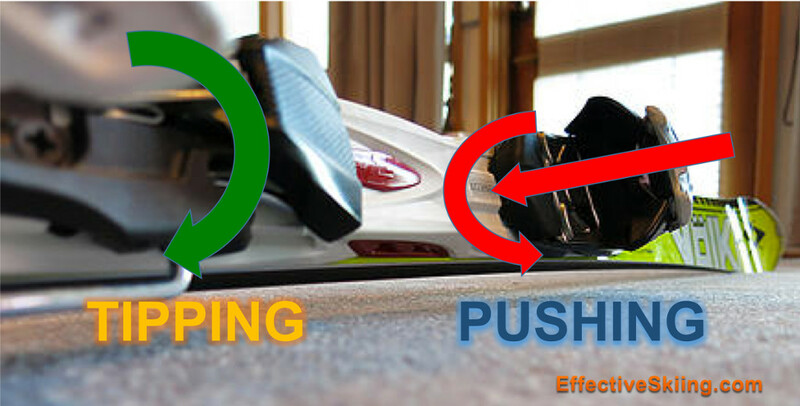 While rolling the ski on edge, you are trying to hinge the middle of the ski over the edge, but when you put weight or push into the skis, the resultant force vector is applied in the middle of the ski and will in fact try to flatten it, opposing the tipping or edging you were trying to do. So, at the top of the turn, we are tipping the skis on edge like crazy from the feet and ankles while passively extending the legs. 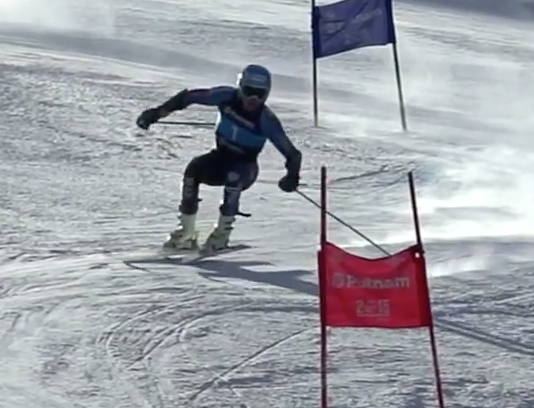 This is also why it is hard to tip a weighted ski and you can see that unweighting the skis not only puts the ankle in open chain mode, but also removes any obstacles to tipping. Viewed 1829 times ( | Print ) this page.